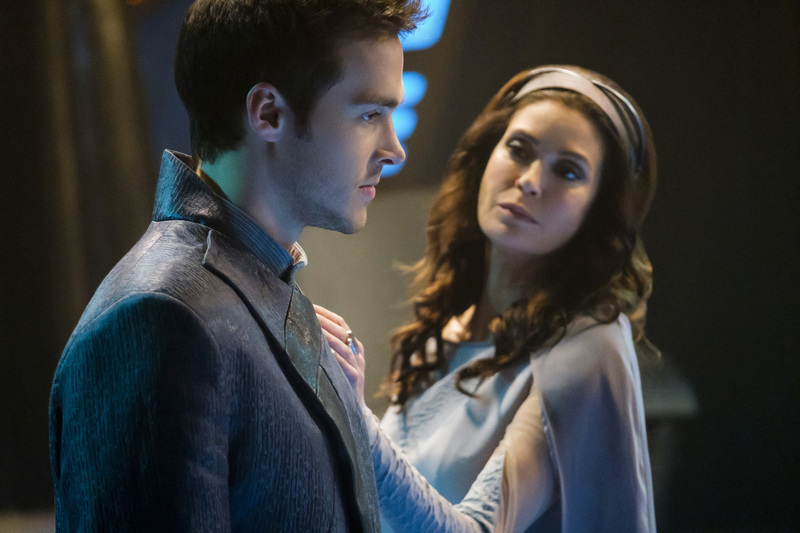 The CW has released the first batch of photos for the next episode of Supergirl, the penultimate episode of the show’s second season. 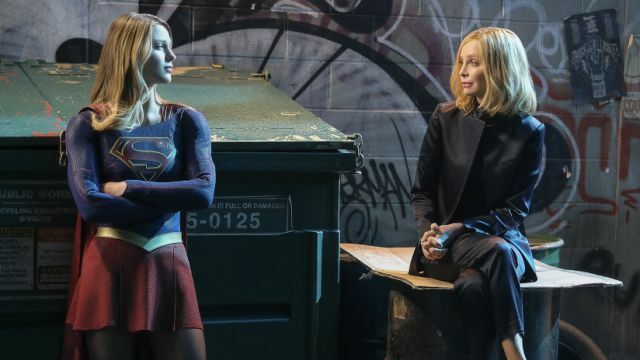 Featuring the return of Calista Flockhart as Cat Grant, you can check them out in the gallery below! Millicent Shelton directed the episode, which was written by Jessica Queller & Derek Simon.